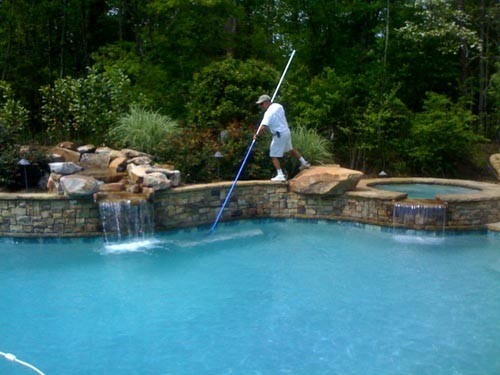 We take care of all aspects of your private pool and ensure that you make the right decisions for your future relaxation. 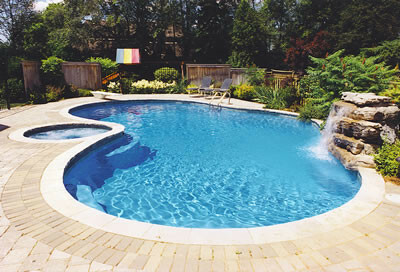 We are always fair, clear, and provide state-of-the-art technology. 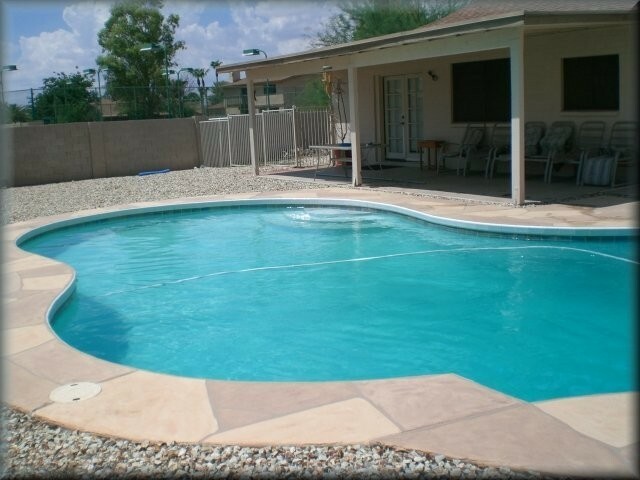 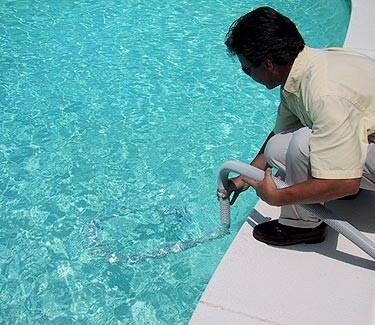 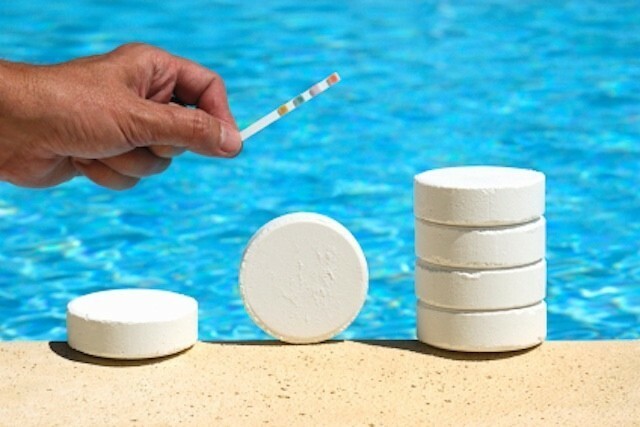 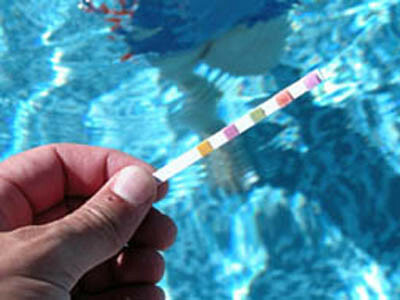 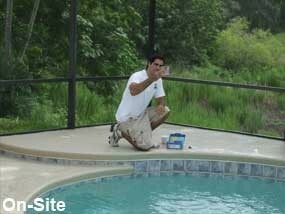 Learn more about our pool services and make a free consultation appointment with us: 352 242-6288.